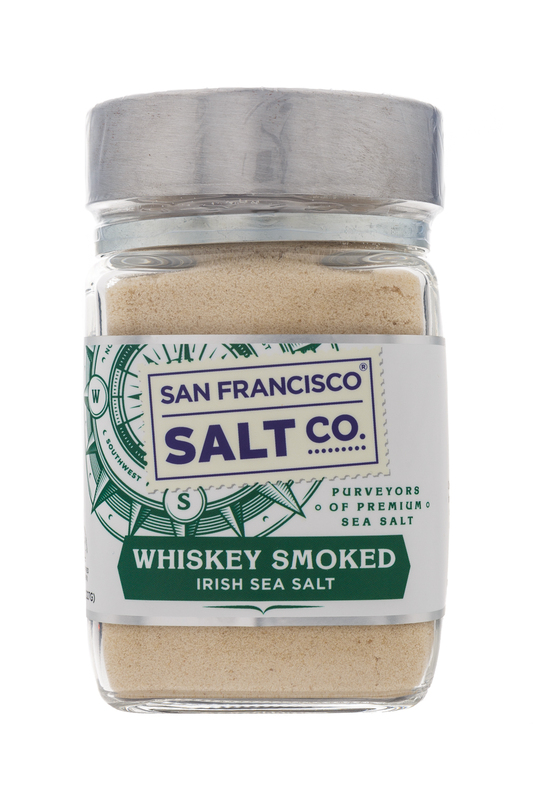 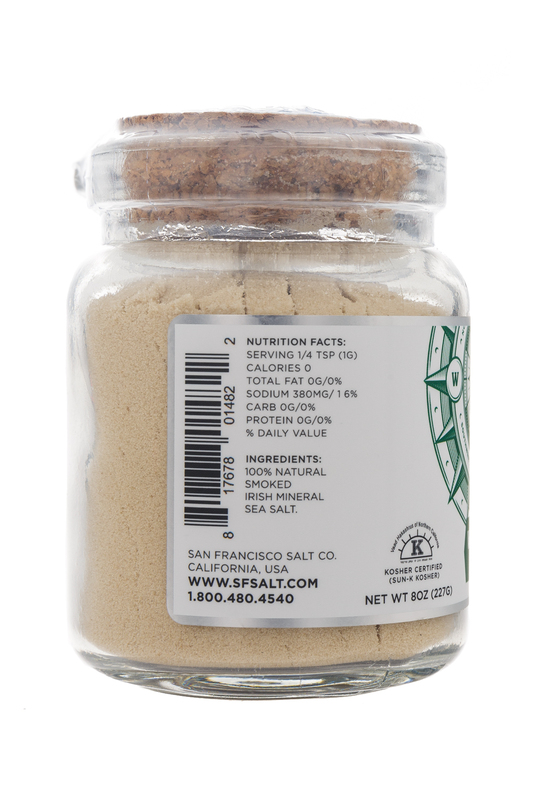 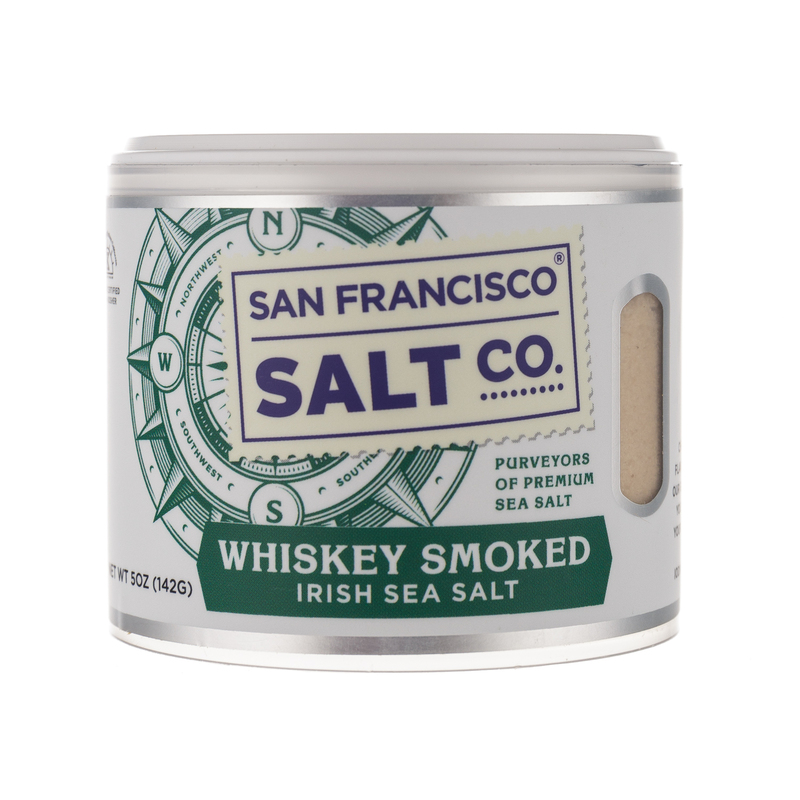 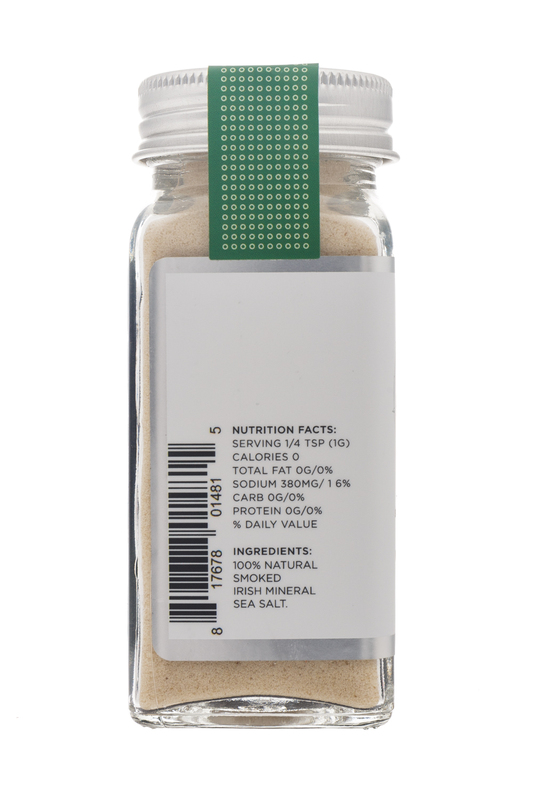 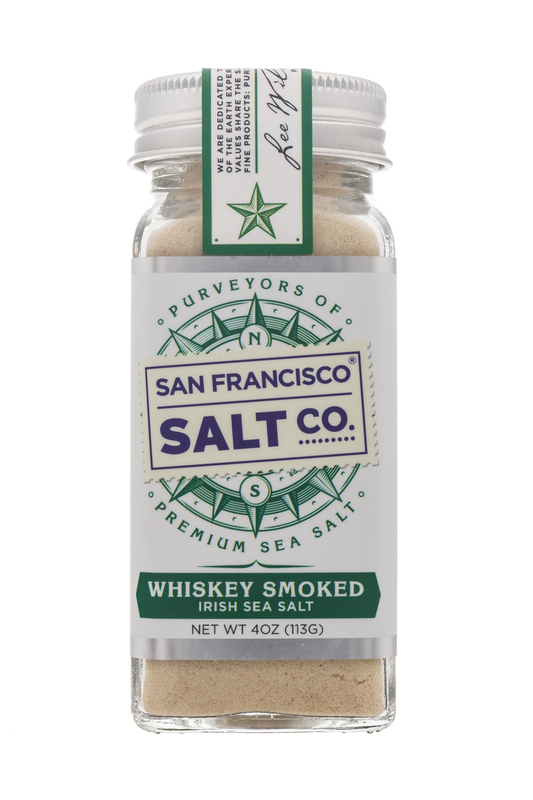 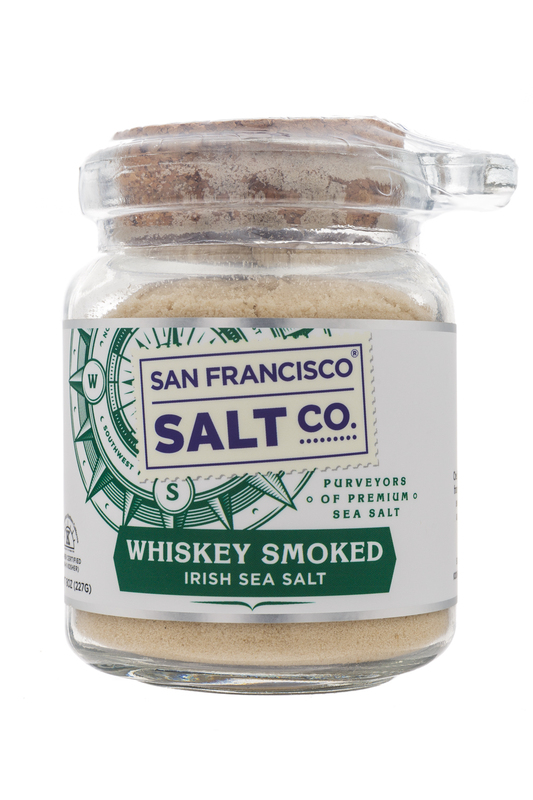 NOSH Brands San Francisco Salt Co.
We believe a truly great company is formed around quality- quality of products and customer service. 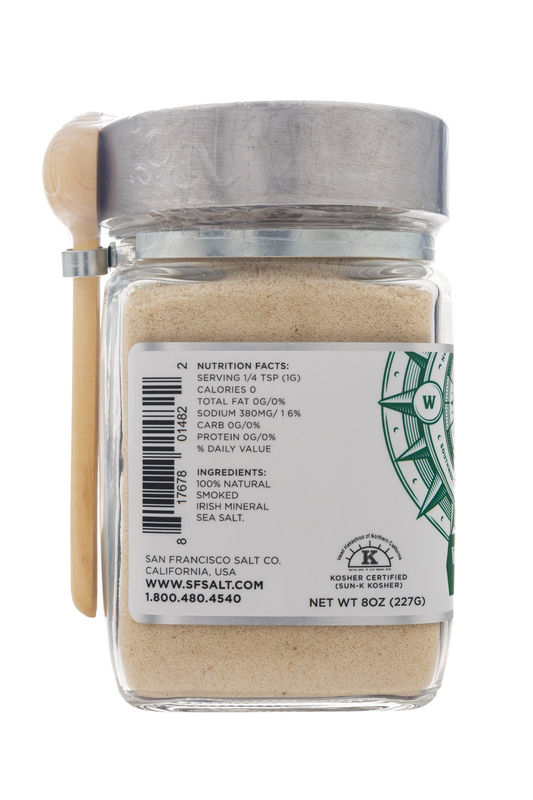 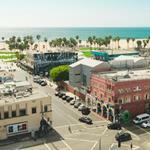 At San Francisco Salt Company, we are committed to quality and improving our company, products and customer service to no end. 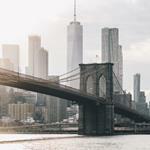 We strive to offer affordable products with the lowest possible shipping rates while evolving our line of products towards more natural, organic & eco-friendly options.